If you have a refrigerator in the break room, you can skip this section. If not, then read on. 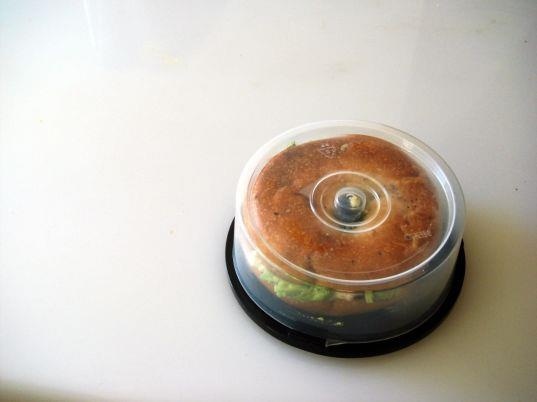 A thermal lunch box is great, but it only goes so far. You need ice packs to keep food cold, but if you don’t have any, there’s no need to worry. Some lunch items can do double duty, such as squeezable yogurt which you can freeze and use as a cold pack. 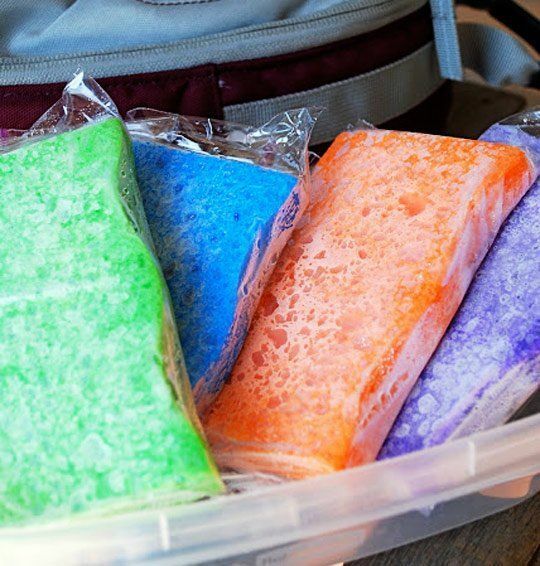 In a pinch, you can also saturate a sponge with water, seal it in a Ziploc bag, and freeze it for a homemade ice pack. Perhaps the biggest motivator for bringing lunch from home is what you actually pack for yourself to eat. It’s important to bring food items that you want to eat! If you think peanut butter and jelly is your only option, you’ll be pleasantly surprised by all the possibilities. 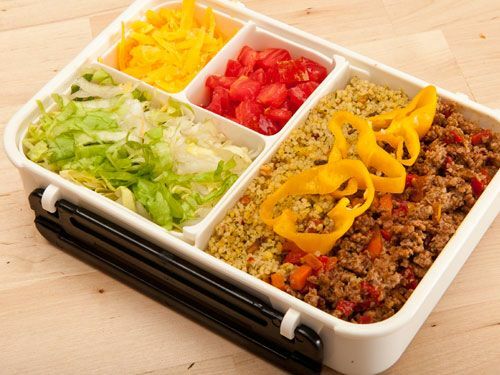 Here are a variety of lunch box ideas for grownups. Even better if you can pack things the night before. These are just a few tips to help you eat in for lunch. So the next time one of your office buddies asks if you’d like to go out for lunch, you’ll be better prepared to resist, and more likely to have a good lunch from home at the ready. Bon Appétit!